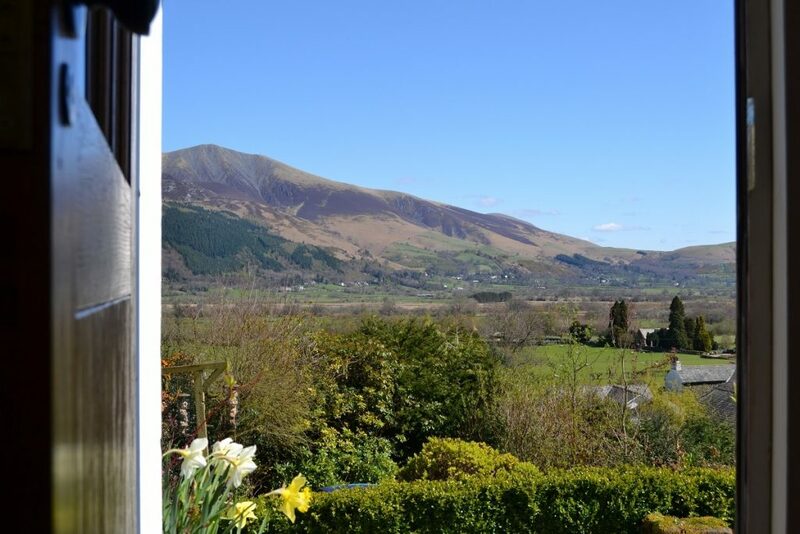 Bleaberry Lodge is a detached, 3 bedroom cottage with superb panoramic views of Skiddaw, Latrigg, the Helvellyn range, Walla Crag and Bleaberry Fell. The kitchen has an AGA. There is a dining table and chairs, and a breakfast bar with high stools. 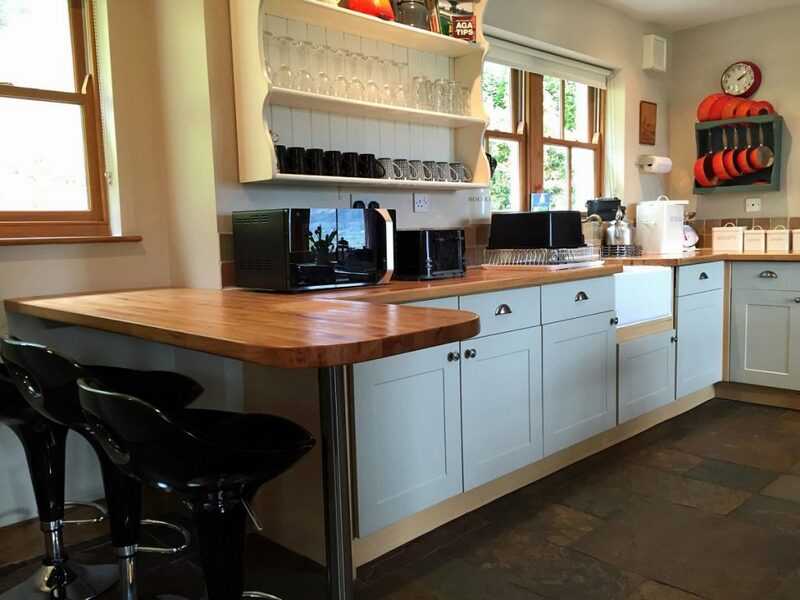 Bleaberry Lodge has been comfortably furnished, is well equipped, and is a real ‘home from home’. 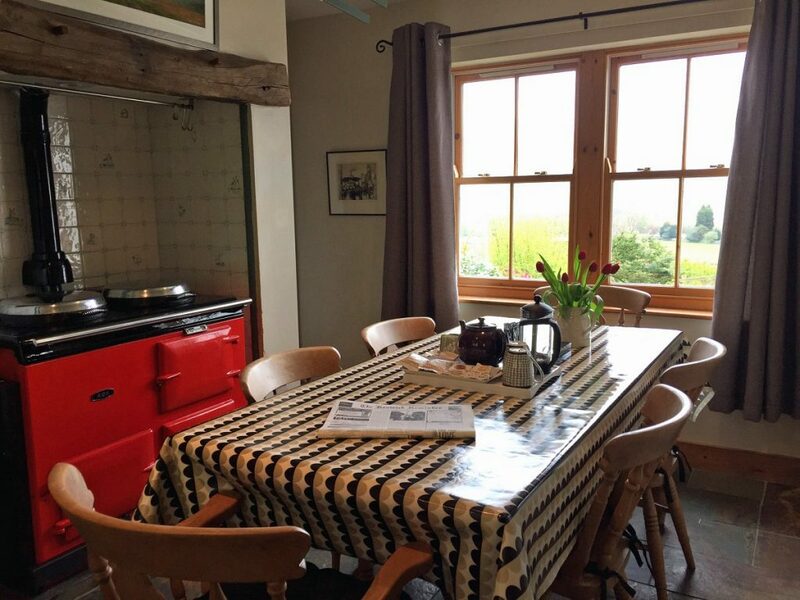 The dining kitchen has a gas fuelled AGA. There are fell and garden views from the windows. A Belfast sink with wooden work tops, and a fully integrated dishwasher. There is a large fridge, and a separate freezer, a microwave, a toaster and a radio. The lounge has a free standing woodburning stove. 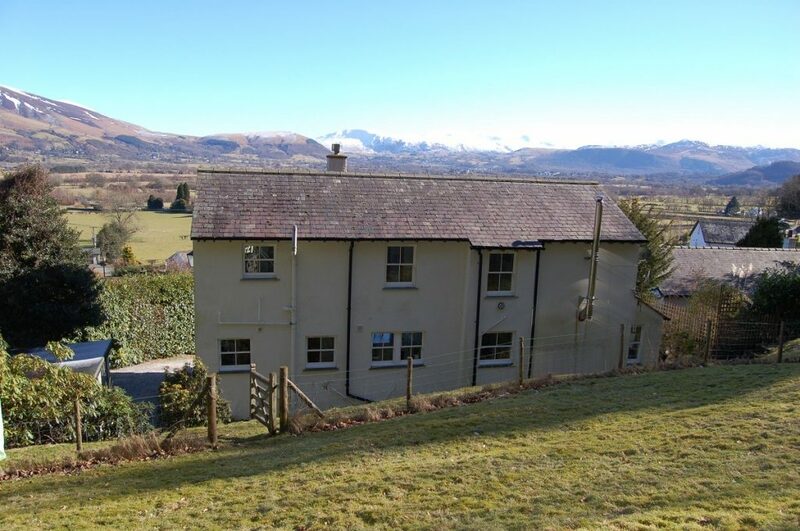 Two walls have windows, with views of the valley and fells, and there are french doors opening out into the garden. There are two 3 seater sofas, a large flat screen television, with Sky and a DVD/CD player. The bookcase contains a selection of games, books, magazines and reading material relevant to the local area. All three bedrooms have valley and fell views. 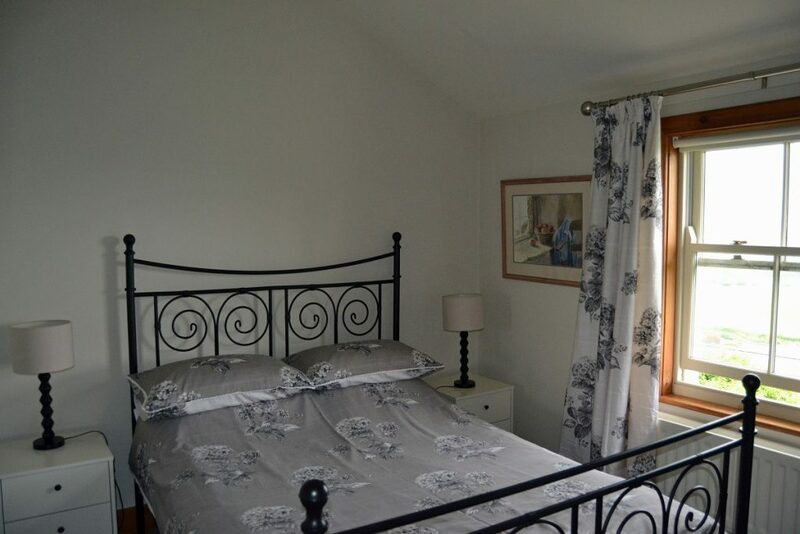 One master bedroom, with a king sized bed, a standard double bedroom, and a twin room. There is a shower room and a family bathroom. And, there is also a large airing cupboard. Outside, the front garden has furniture to make the most of the stunning views. 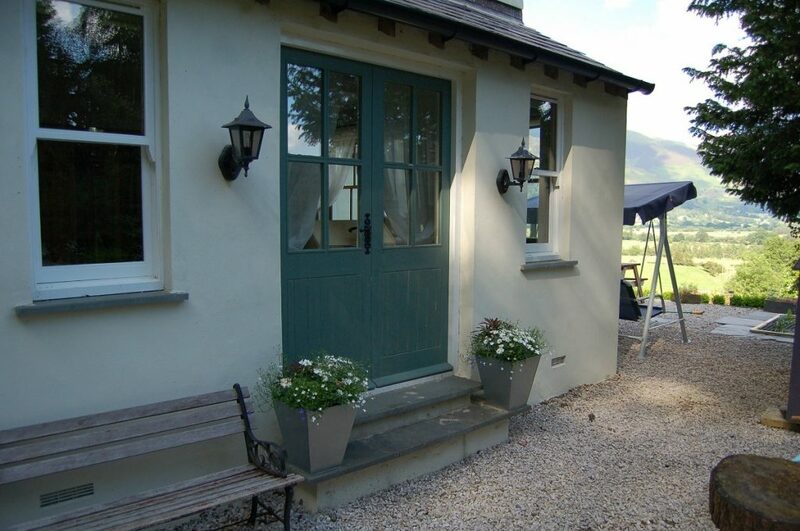 To the rear, there are two acres of grass and woodland to explore, with private access into Whinlatter Forest. In March and April the garden boasts an abundance of wild daffodils, and in May and June there are many wildflowers, particularly foxgloves. There is a Hoselock Hose which can be used to clean bikes. There is ample private off-street parking. 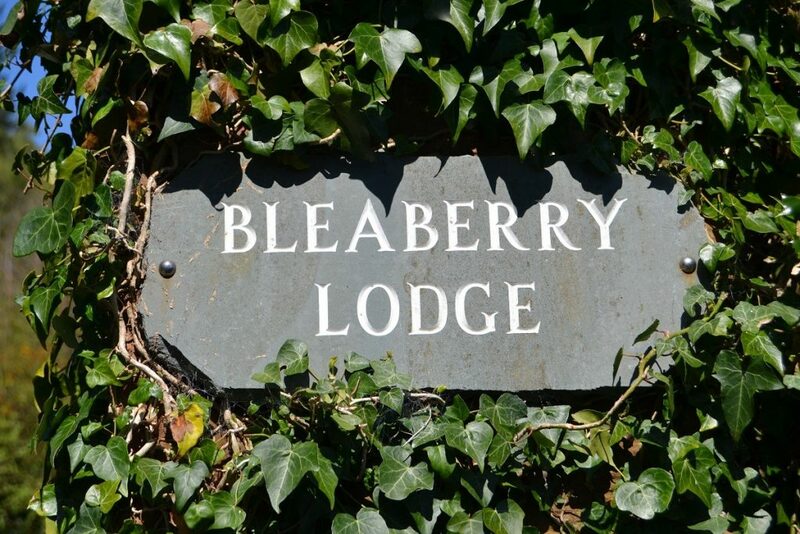 Bleaberry Lodge is cleaned and maintained by us, the owners, as we only live half a mile away.